For those who love drift boats! 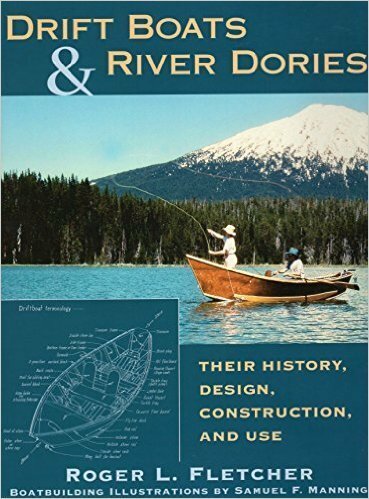 This is the fascinating history of the river pioneers who designed, built, and used the early river dories and their successive incarnations. Author Roger Fletcher has collected stories, diaries, and photographs and recovered and recorded the lines and plans of these early boats before they were irretrievably lost. With marine artist Sam Manning's drawings, the book documents the traditional free-form method of drift-boat construction. 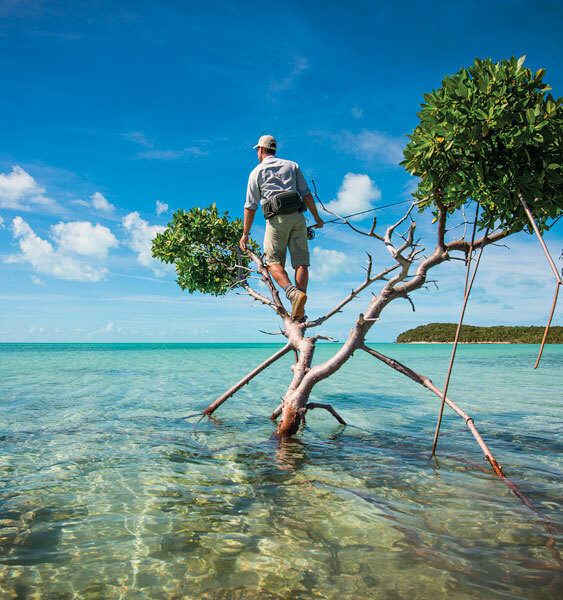 Whether you are a fly fisherman who appreciates the gentle lapping of water on wood or a boat builder who wants to recreate a piece of history, Drift Boats and River Dories is sure to satisfy. This book also provides the reader with sufficient detail to model 10 boats to scale or build them full size. 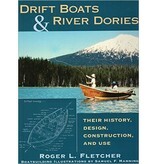 Step-by-step instructions with plenty of photos and measured drawings for 10 traditional boats, including the Light McKenzie River Boat and the Rogue River Driver.